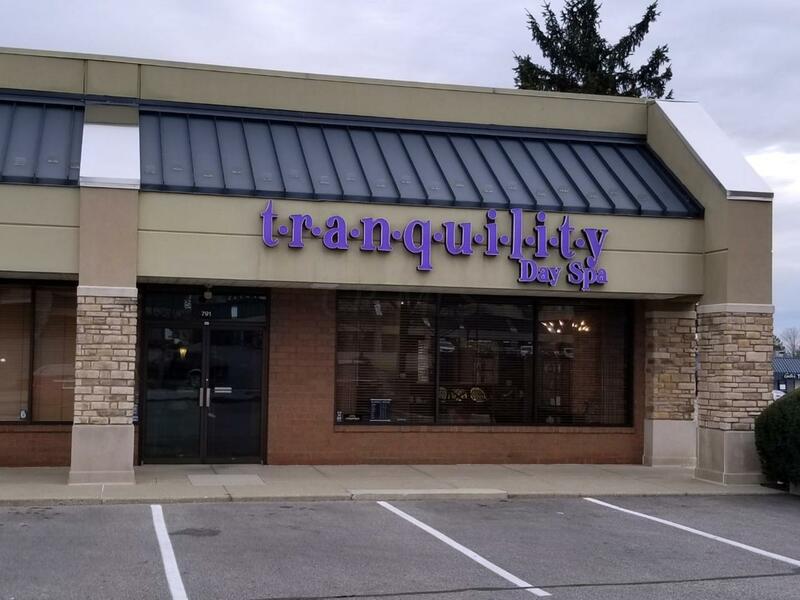 **Please be discreet and do not disturb the ongoing business or the employees - thank you** Tranquility Day Spa - beautiful well established Day Spa in Olentangy Plaza at Bethel and SR 315/Olentangy River Road. Going on 20 years at this location! 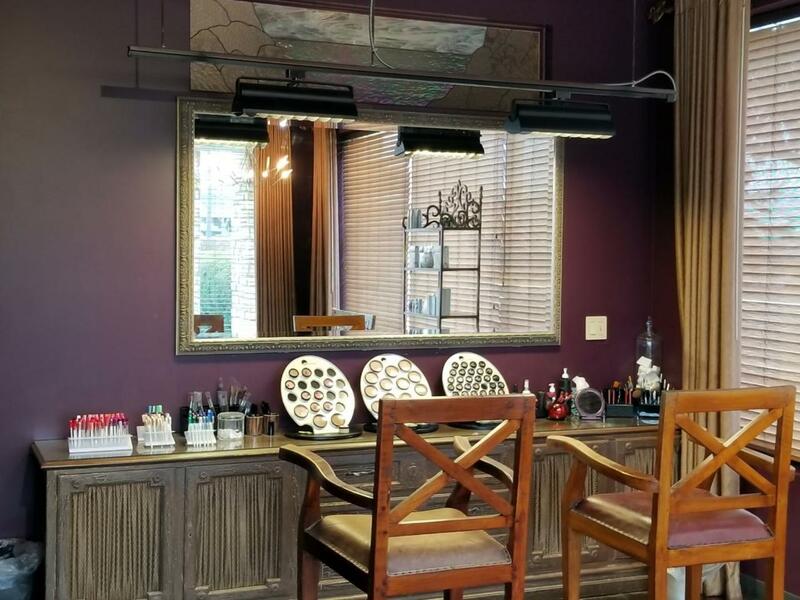 Must be seen to be appreciated - features 7 treatment rooms, 3 manicure stations, 3 pedicure stations, makeup area, men and women's lockers, and much much more! 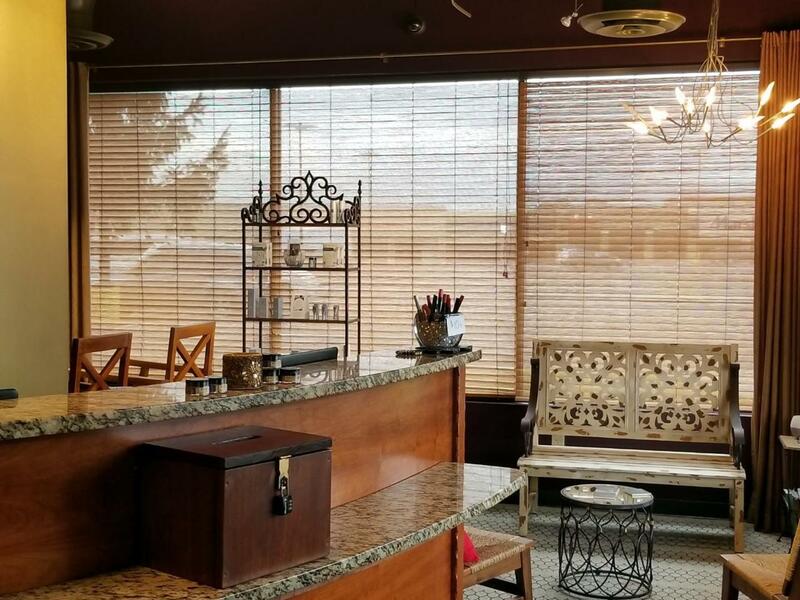 Providing facials, waxings, tinting, massages, body treatments and more. 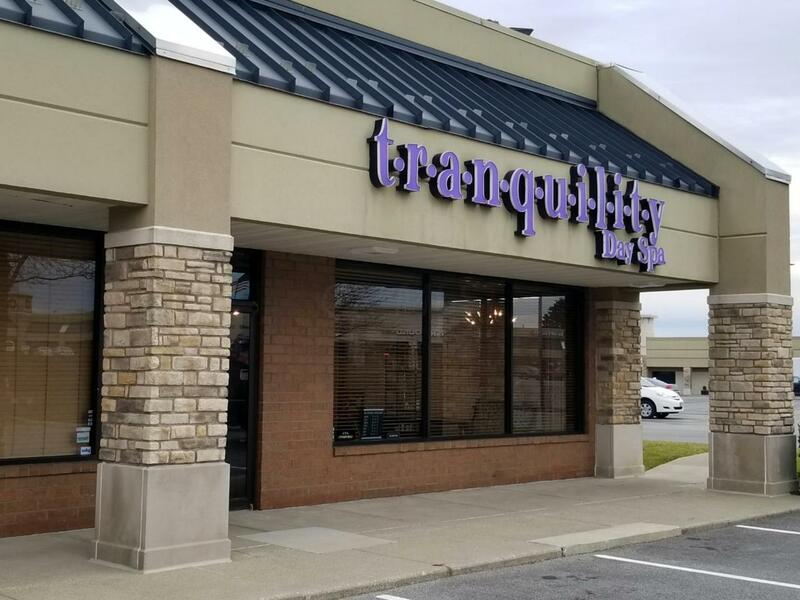 Turnkey and first Class - ideal place to add hair styling. Gross annual volume in excess of $700,000. Fantastic customer/clientele list, website, and media accounts. Financials are available to qualified Buyers with signed Confidentiality/Non - Disclosure Agreement. Asking price of ony $119,900 !! Turnkey !